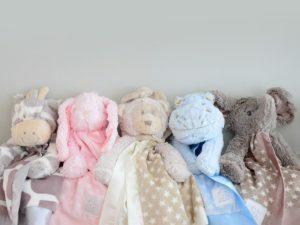 Little Sleepy Heads, an organic company, provides a collection of cuddly lovey’s for your little sleepy heads! These fabulous companions are a combination of a luxuriously soft blanket and stuffed animal rolled into one. My daughter loved the Jazzy the Giraffe! These blankets provide textures that little fingers love to touch and snuggle and is the perfect size for little hands. These lovey’s are also machine washable for accidents after being used as a burp cloth, left outside, or for when it’s just time to be cleaned. This eco-friendly instant grill is a completely natural and biodegradable design. 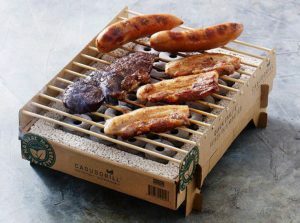 Made of cardboard with bamboo grill grates and a lava stone lining, this grill is easy to put together and uses bamboo charcoal briquettes that heat in five minutes and stays hot for up to an hour. Prepare something delicious, enjoy your meal and discard your grill to naturally decompose. The Scott Brothers delight young readers in their very first picture book. Blending imagination, humor and how-to tips, the brothers show children how to brainstorm using their creative minds to design and build. 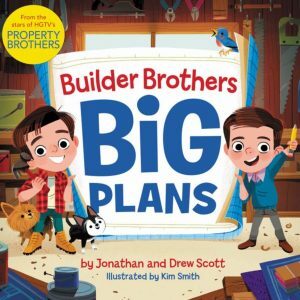 Illustrated by Kim Smith, this heartwarming story that features everyone’s favorite brothers takes readers on a journey through their imagination as they build a double-decker doghouse for their doggies, Gracie and Stewie. The book comes with an original do-it-yourself building project that both parents and kids can work on together! Everyone knows that with big plans starts with a dream! This is not your parents’ favorite rock music but it sure sounds a lot like it. That’s because LA-based label Rockabye Baby! has transformed your parents’ rock-n-roll favorites into instrumental lullabies that are appropriate for your kids. Instead of screeching guitars and pounding drums, your little ones will hear sounds of xylophones and bells. The Rockabye Baby! brand has an impressive list of musicians, such as Justin Timberlake, Aerosmith and Bruce Springsteen. The CD has already sold more than 1.8 million CDs and 2 million digital track downloads. Billboard, Entertainment Weekly and HuffPost, among others, have given the CD accolades. These Slippa products are perfect for anyone on your list! 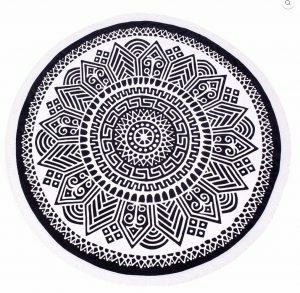 The hand-drawn creations, from artist Travis Eddy of Urugay, mix the ideologies of the Native American landscape of Montauk and South Americas. Nicholas Sparks fans will be happy to know this beloved author of beautiful love stories has written another heartwarming novel that is certain to captivate you and make you smile and cry! Sparks has 14 #1 New York Times best sellers and has sold more than 100 million books. His latest novel Every Breath tells the story of Hope Anderson and Tru Walls, who cross paths while the two visit Sunset Beach, N.C., and ultimately fall in love. Can their love survive the complications of family life and difficult decisions about the future? 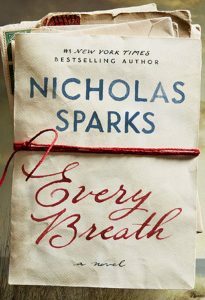 Every Breath is a page turner to the very end. 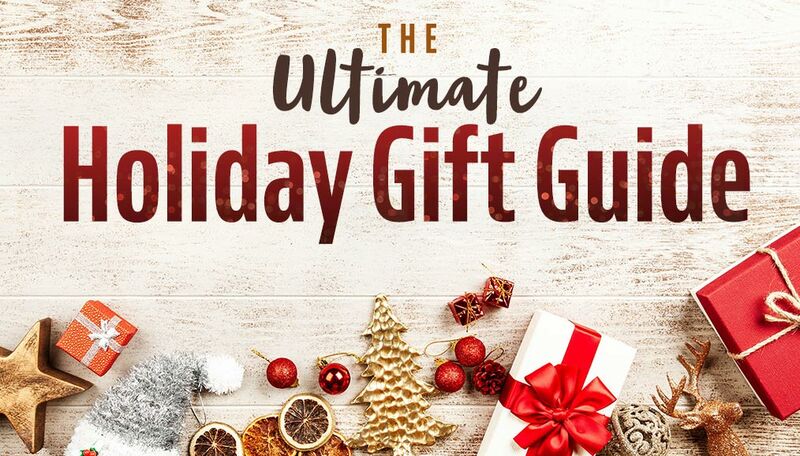 If you have a book lover on your list, they’ll be glad you gifted them a Nicholas Sparks novel! Game of Phones turns your smartphone into the subject of a scavenger hunt! 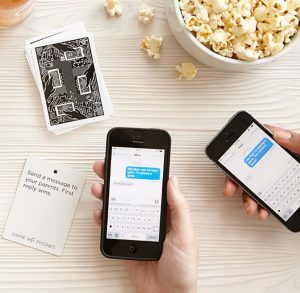 Your smartphone probably never leaves your side, why not turn it into a fun game you can play with you and your friends. Gather your friends and their smart phones and you’re in for a night of fun! Draw a prompt card, and see who can show off the last photo you took, find the weirdest Google image for your name or create an emoji masterpiece the fastest! Collect the most points to win and only the fastest and funniest will take the win! To continue the fun, try any of the expansion packs with new and original ideas! This Materialism Expansion Pack is exclusive to UncommonGoods. 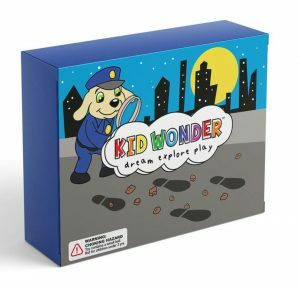 Kid Wonder is a monthly educational craft and activity box, just for kids! Their goal is to provide busy families with exciting hands-on educational activities and quality materials that will encourage learning through play. Each month is a new theme for ages 3-6 and is delivered in an affordable and convenient monthly subscription box! Kit 4- Train your K-9 to become a Crime Stopper! The average American woman’s beauty routine exposes her to more than 150 different toxins and chemicals every single day. 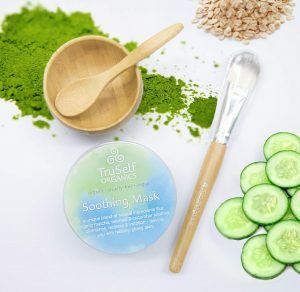 TruSelf Organics keeps your skin healthy and radiant without it being too expensive, using nourishing, natural ingredients. Don’t forget about yourself this Holiday Season! 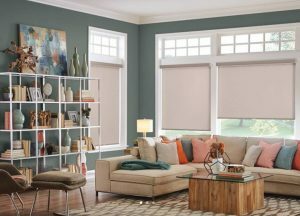 Transform one of your rooms in your homes with the perfect selection of blinds, cellular shades or draperies! Start the new year with a fresh inspired look for your home! 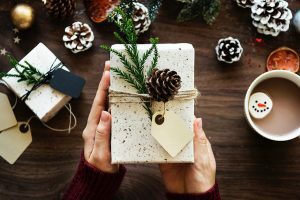 I hope that this list helps to inspire you in finding the perfect gift for everyone on your list! 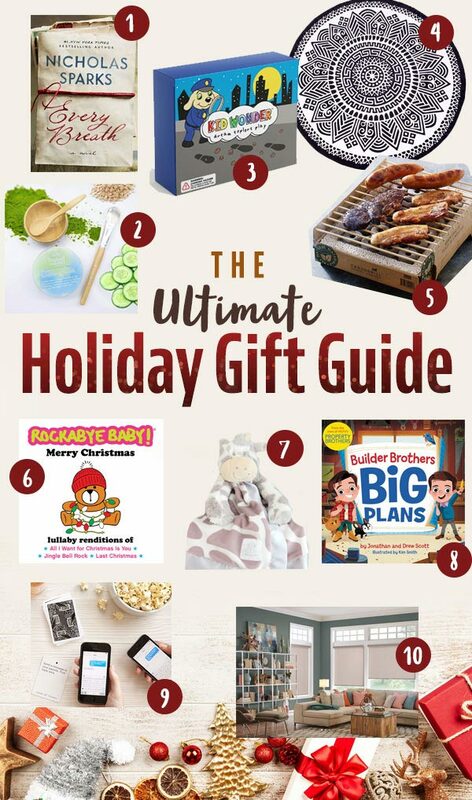 Do you still have a lot of Christmas Shopping to do?